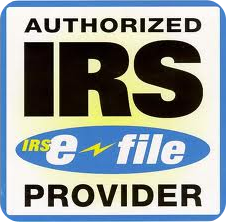 Do you have an IRS issued Preparer Tax Identification Number (PTIN)? How do you keep up with the latest tax law? Do you regularly take continuing education courses? Do you abide by a code of ethics? How do you determine your fee to prepare my return(s)? Is it a fixed fee or an hourly rate? Is it based on a % of my refund? If you have employees who will work on my return, do they hold any credentials and do they take continuing education courses? Can I contact you after tax season if needed regarding my return?